Well, you promised slapping and there was slapping. It was pretty fun going around sending people and objects flying and the dialogue was generally amusing. Being able to end battles with a slap was a particularly nice touch. Still, this is very rough around the edges. Lots of graphical errors, events repeating, etc. Nothing game breaking but something a little extra testing would have caught. I did enjoy myself and the final rock puzzle in the cave was actually a nice challenge. The top stolen game of 2017. Despite that, I am disappointed. Can’t slap angel statues right away? What happened to slapping everything? Did I just get killed because of a text box? After picking up like 50 of the same item, maybe get rid of the text box for that item? Slapping makes some objects interact instead? We need an autoslap, autopickup, and auto skip repeated text. Items can get stuck if you slap them to certain locations due to teleport tiles. Yay for a famine! Ummm… yeah… Doesn’t seem like there is much to really do. The slapping is kind of interesting I suppose, but not enough slap! I suppose it works, though some objects clearly were not ready to be slapped as their animation glitch. Amusing overall, needs a bit of work to make it really fun. 1) This one's pretty glitch heavy. I've had everything from the knight showing up with prompting at the windmill to the kidnappers getting stuck after I solve the first puzzle. So, I'm not entirely sure what to think about this game to be honest. On one hand I like the idea of simply slapping all my problems out of existence. 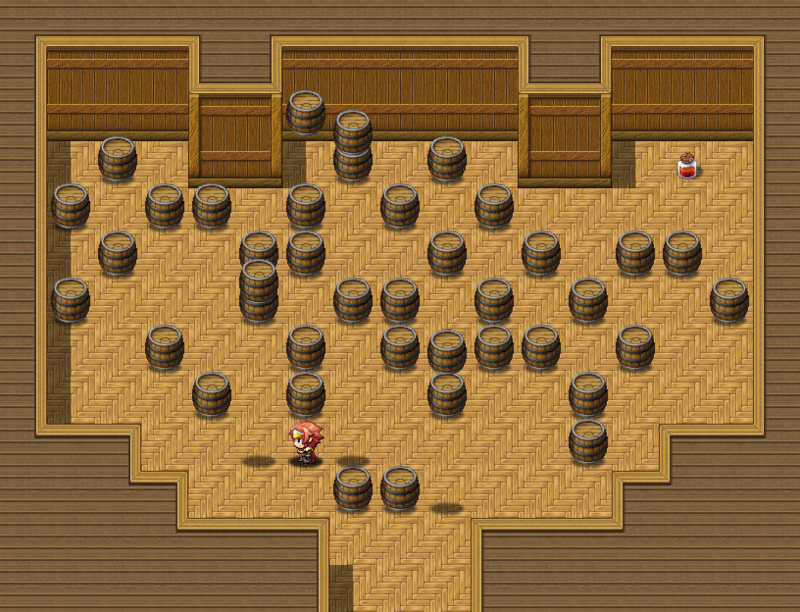 On the other hand, the game is a somewhat buggy mess that leaves me highly frustrated. Hello, your game was stolen at http://www.kongregate.com/games/mobilTR/happy-slappy for ad revenue. Please don't let your game be one of the 57 stolen. Thank you for telling me! I'll go see what I can do! i confess i was a skeptic but i have been converted! slap your life away! Humor: OMG. This game is hilarious. Just what I needed! Gameplay: walking around wantonly smacking everything is fun, and a nice break from the normal endless XP grindy battle games. Swatting everything away in combat is stupidly satisfying. Eventing: gets the jobs done. 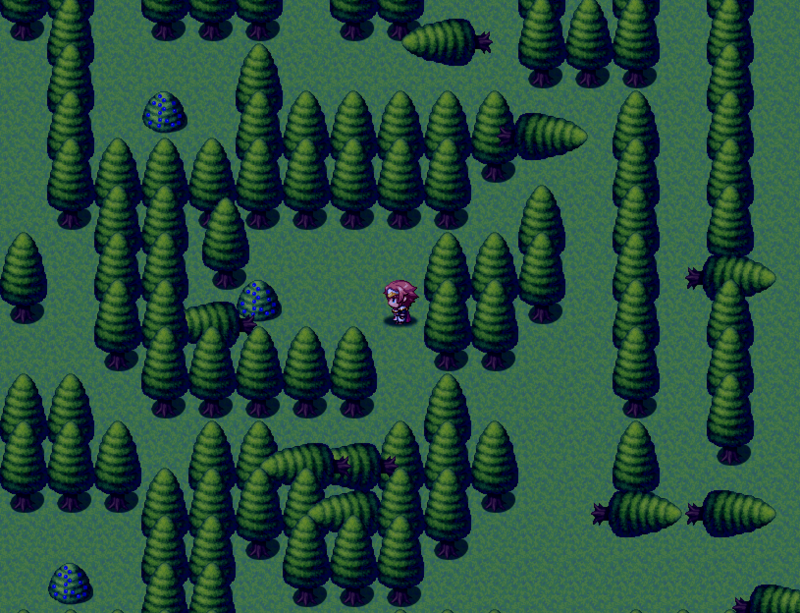 Visual: basic MV resources, plus poorly upscaled 32x32 graphics. Doesn't matter. That's not the point of this game, obviously. Mapping: It's awful. As intended. Improvements: A few changes to accelerate the flow of the game would be a nice QOL improvements. Picking up the turnips on touch without a notification every time. Automatic menu highlighting on mouse hover would be nice. Very fun! Rough around the edges (status screen obviously meant for multiple people, unused equipment slots, "formation" command that will never get used, etc) but with a little more polish it could be excellent, because the core mechanic is very engaging. Good player signalling with use of text colors. Surprisingly good plot. Good eventing, use of text boxes, and animation. 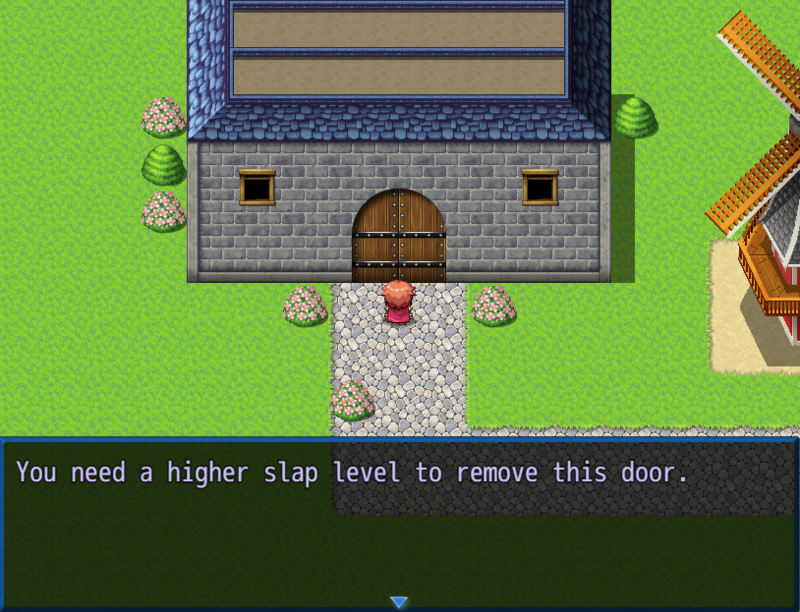 Would recommend to anybody already familiar with RPGMaker and its tropes.